The creative shakeup at DC Films rolls on following the departure of Jon Berg, the apparent demotion of Geoff Johns, and the hiring of Walter Hamada to lead the struggling studio. Nobody cares about that, or at least as movie fans we shouldn't. That's suit 'n tie stuff, but what about the movies themselves? The landscape at Warner Bros. is shaky, throwing anything not far along in development into limbo. 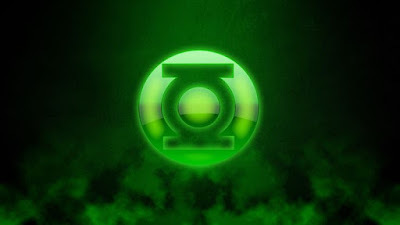 But one project that is apparently still on is Green Lantern Corps. There's still no director attached, which leaves Goyer and Justin Rhodes' script as the only real progress on the movie,which has been called a buddy cop comedy between Green Lanterns Hal Jordan and John Stewart. A release date in 2020 had been previously set but anything could happen between now and then.